In this East Midlands Cyber Security Forum event, run in association with the East Midlands Chamber of Commerce and hosted by its eBusiness Club, we looked at the UK Government’s Cyber Essentials scheme and provided delegates with best practice information to help protect their businesses against common online attacks. 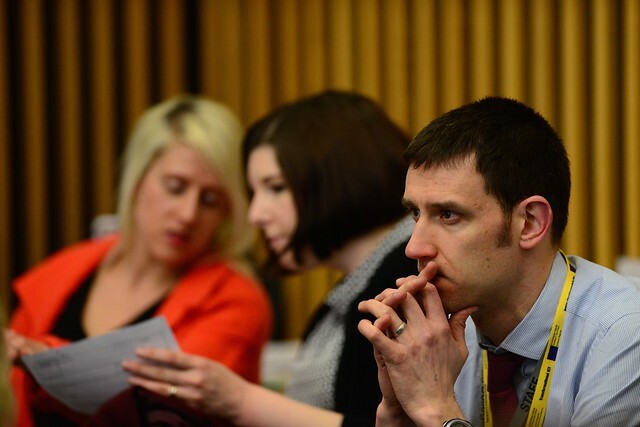 This event originally happened on the 28th January 2015 at the East Midlands Chamber of Commerce office in Nottingham. 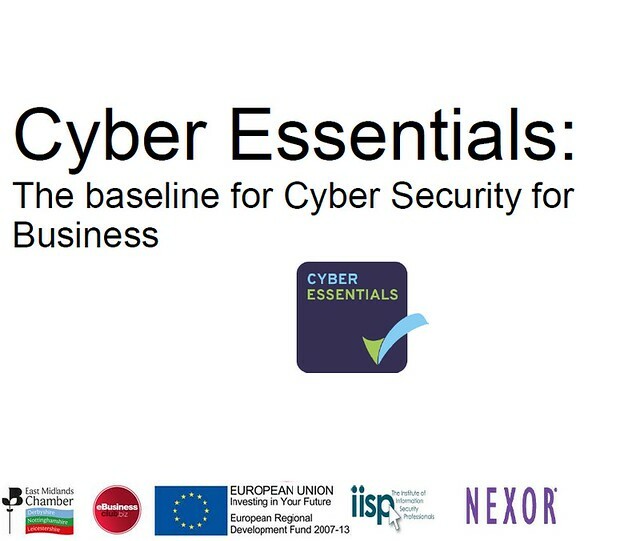 In this forum, run in association with the East Midlands Chamber of Commerce and hosted by its eBusiness Club, we looked at the UK Government’s Cyber Essentials scheme and provided delegates with best practice information to help protect their businesses against common online attacks. Presentations were delivered by Ian Glover, who is President of the Central Register for Ethical Security Testers (CREST) and Paul Midian, who is a Cyber Security Director at PwC. Colin Robbins, Nexor’s Technical Director and chair of IISP East Midlands. A blog post with commentary on the event can be found on the Cyber Matters blog. A slide show of images from the event can be viewed below.